Kula Collective trainings and retreats are located in some of the world’s most beautiful and sacred locations, where we gather in reverence in order to connect to the deeper power of the earth on which we grow. 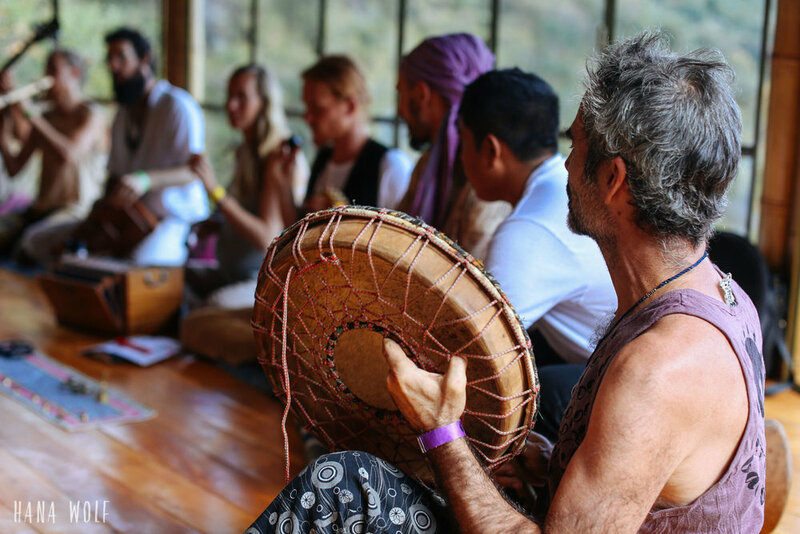 Our offerings are built around an awareness of the rhythms of nature, using powerful tools such as fire ceremonies, medicinal cacao, sound healing, smudging, offerings, gratitude, shamanic journeying and the ceremony of yoga to dive beyond the boundaries of every day perception and invite deep personal inquiry and self-transformation. In our offerings, you will explore tools such as personal silence in the mornings, daily intentions and careful opening and closing of sacred space in each session to invite inner exploration and make each day into a ceremony of life. In ceremony, we take time to focus on a particular here and now to ensure that we are giving reverence and bringing light to an impactful moment. We set aside our routines in order to fully cherish the beauty and power we live in, coming together to share in a collective purpose: connecting deeply with Spirit and celebrating the the magnificence of being. 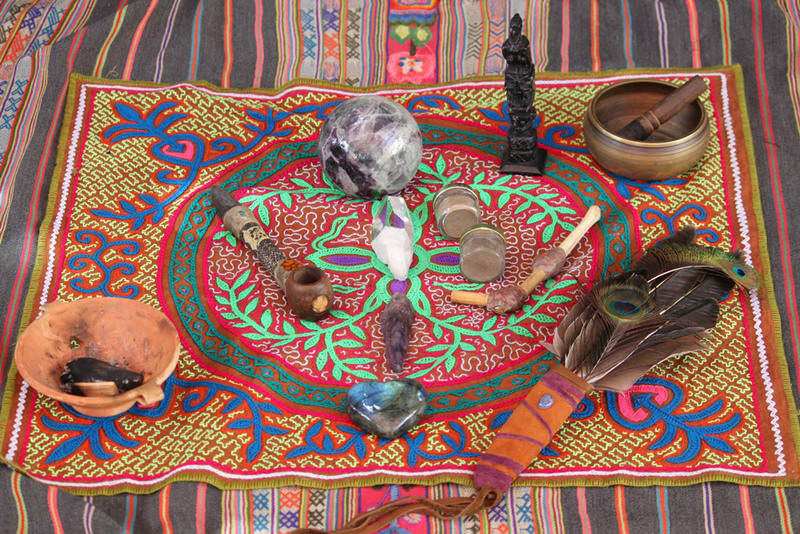 Our trainings are based around the three worlds of the Chakana, an Andean representation of a transformational path based on universal ancient archetypes. Through a deep exploration of the philosophical roots of yogic traditions, we reveal the parallels between the philosophies of cultures all around the world. Always maintaining respect for native traditions, wherever possible we work with the local wisdom keepers of the area to integrate our practice with the land. We draw on the elements of nature and all of our life’s teachers to promote an inclusive, non-dogmatic connection with the divine in whatever form works for our participants, building an open-minded space that accepts all belief systems and invites you to deepen your own, unique way of plugging into Source.